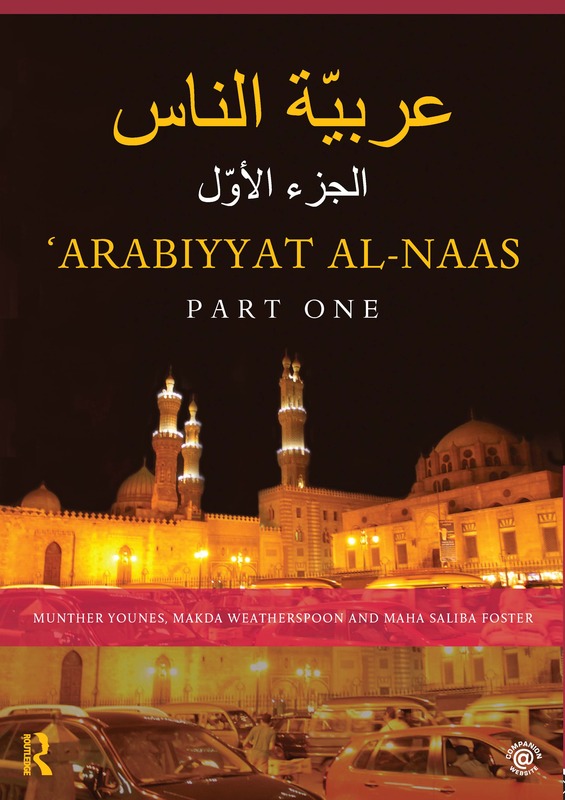 ‘Arabiyyat al-Naas (Part One) offers a groundbreaking introduction to Arabic as it is written and spoken by native speakers. It combines a progressive and rigorous grounding in Modern Standard Arabic (MSA) – the form employed for reading, writing and formal speaking – with an innovative integration of the spoken Levantine variety used in everyday situations in Syria, Lebanon, Jordan and Palestine. Introducing the two simultaneously ‘Arabiyyat al Naas (Part One) uses each in its proper context: Levantine for conversations and MSA for reading and writing activities. In this way, the course efficiently prepares students for the practical realities of learning and "living" Arabic today. songs with simple lyrics tied to the themes of the course to help advance vocabulary acquisition and understanding of basic grammatical structures. Written by a dynamic author team and tested over a number of years at Cornell University, ‘Arabiyyat al-Naas (Part One) will be an essential resource for students beginning to learn Arabic. While primarily designed for classroom use, the accessibility of the course and website also renders it highly suitable for independent study. The materials are designed to bring students from the novice low level to the intermediate low level on the ACTFL scale (American Council on the Teaching of Foreign Languages), and from A1 to A2/B1 on the CEFR scale (Common European Framework Reference). This volume is the first in an exciting three-part series of Arabic textbooks which together provide a complete three-year undergraduate language program.